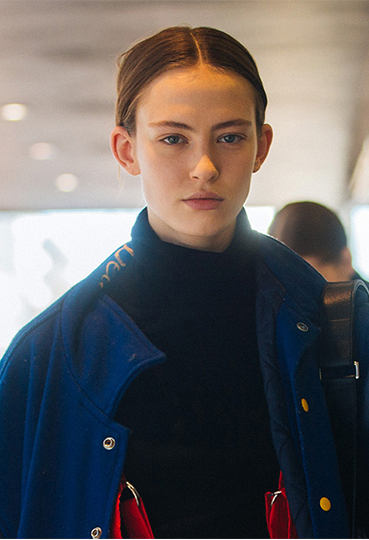 There will be no pared back looks on or off the piste. 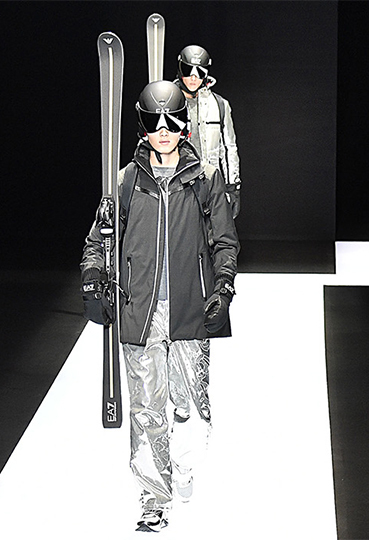 Your new slope style should be sleek, sartorial and win you style points. From fluorescent puffer jackets to metallic moon boots, your definitive guide to making the ski resort your runway is here. Whether you’re sliding down the nursery slopes or hitting the half pipe, your on-piste look should be snow-ready and super stylish. Men can make a statement in a metallic quilted down jacket with a generous hood to keep the chill at bay. For ladies, black vinyl ski trousers or retro flared salopettes will look glam equally paired with shearling-lined boots.